Strategic intelligence systems, early information gathering and preventive crisis management help to avoid conflicts and detect terrorist activities. Rohde & Schwarz designs, develops and delievers innovative solutions that allow governments to enhance their national security and increase their citizens’ safety. In an age of growing threats, information superiority is a key factor for security agencies, defense organizations and political users. The success of any operation – in civil security or peacekeeping as well as in real confrontations – crucially depends on an up-to-date situation picture that is adapted to requirements. It must also be possible to interpret trends as well as developments in order to provide a basis for political and military decisions. Using a wide range of systems and devices from Rohde & Schwarz, government agencies and armed forces can speed up the process of gathering information and detecting emitters in the context of crisis management and peacekeeping missions. Users in internal and external security, spectrum monitoring and frequency management work with solutions from Rohde & Schwarz. Strategic wide-area communications intelligence (COMINT) solutions provide governments with essential information for enhancing the national security. COMINT systems can supply data about governmental and nongovernmental entities and provide information for estimating critical situations afar. This way, political and military decision makers are prepared for cases of conflicts, for combat against terror or other organized crime. Many modern radars apply low probability of intercept (LPI) technologies, such as frequency-modulated continuous wave (FMCW) radars. 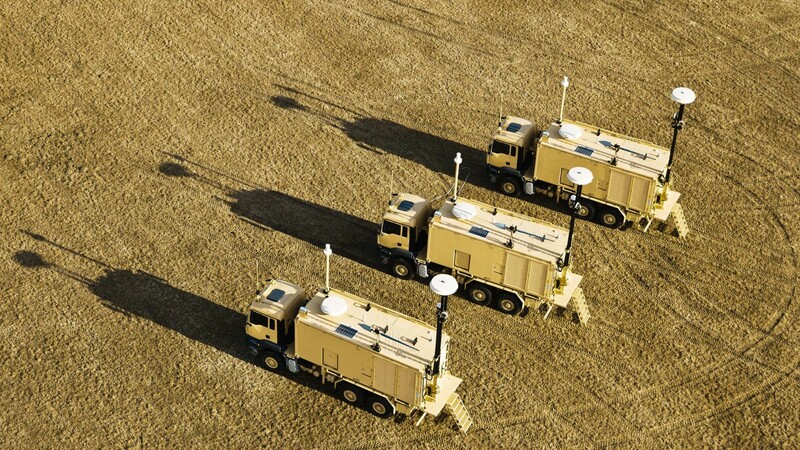 These demand a new generation of ELINT systems in order to gain situational awareness on the battlefield and protect own forces. Solid-state radars operate at very low power levels and require high system sensitivity for detecting and processing them. 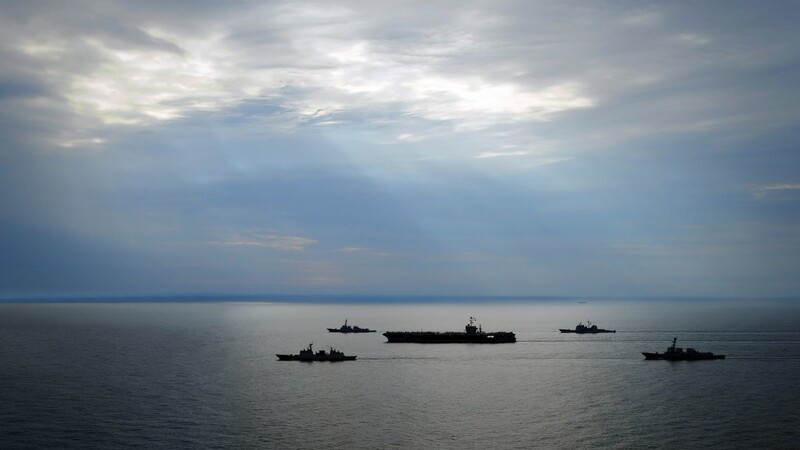 Rohde & Schwarz ELINT systems provide comprehensive intelligence gathering capability for such modern radar signals. Cutting-edge sensitivity and digital wideband recording preserves all signal properties such as instantaneous amplitude, frequency and phase. Airborne platforms offer a major benefit: a wide detection range that is not attainable with other types of systems. 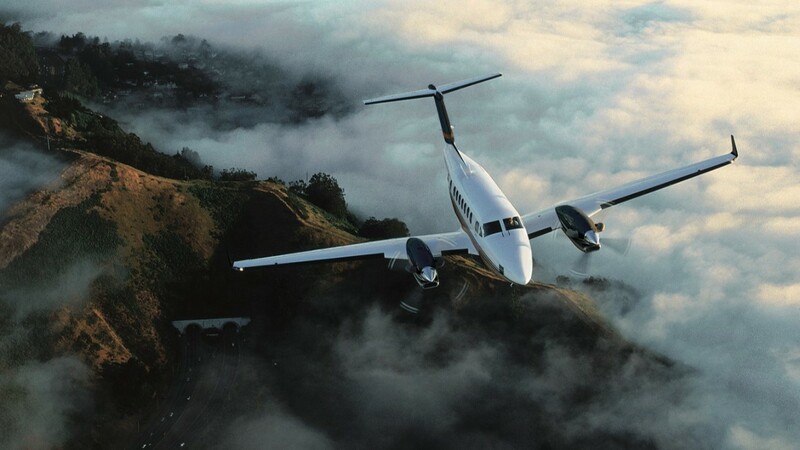 Special mission aircraft are able to detect radio traffic in areas not accessible by land-based or sea-based systems. Such systems always require a highly customized, sophisticated design, since they must be tailored for use in different types of aircraft. Integrating the full range of hardware components (antennas, receivers, direction finders and process controllers) presents a major challenge. Our solutions are designed to cope with the large volume of simultaneously intercepted radio signals.